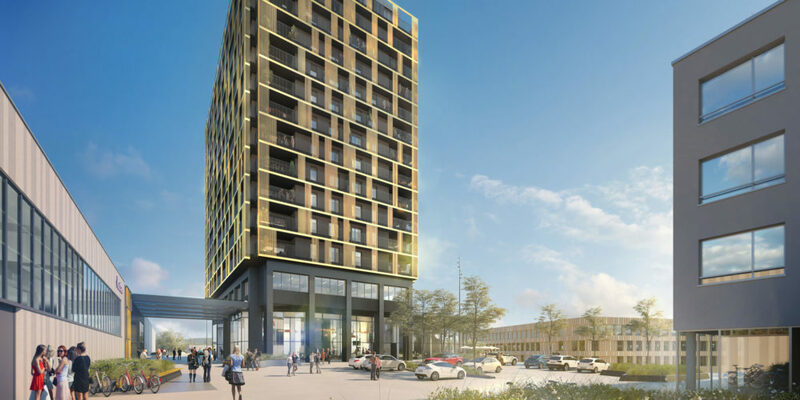 A city rises up. 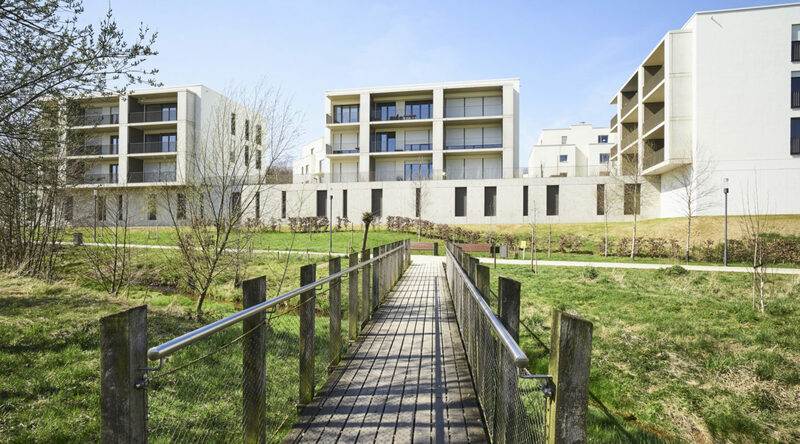 A new mixed district in central Differdange. 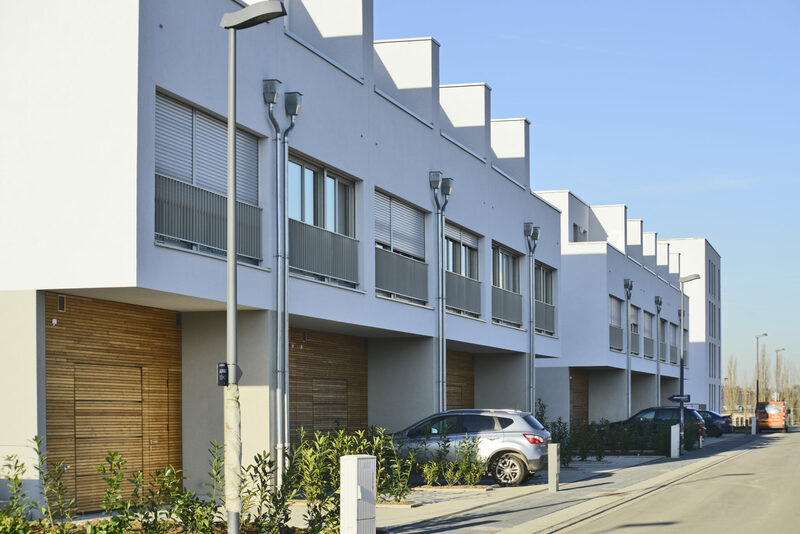 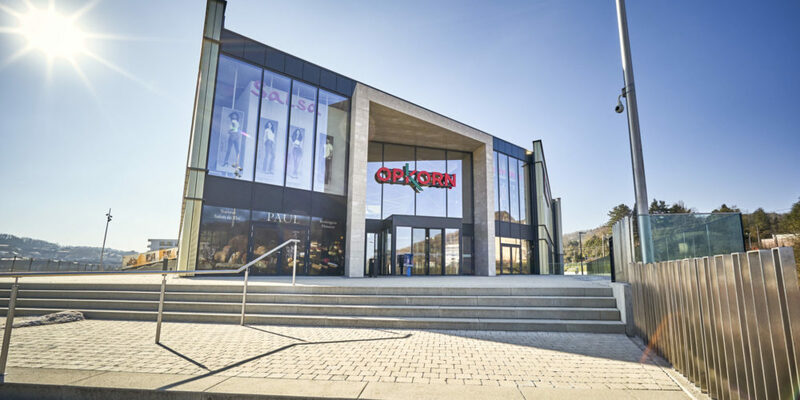 Lying in central Differdange on the former funicular platform, Arboria is the first “major living district” developed by IKO. 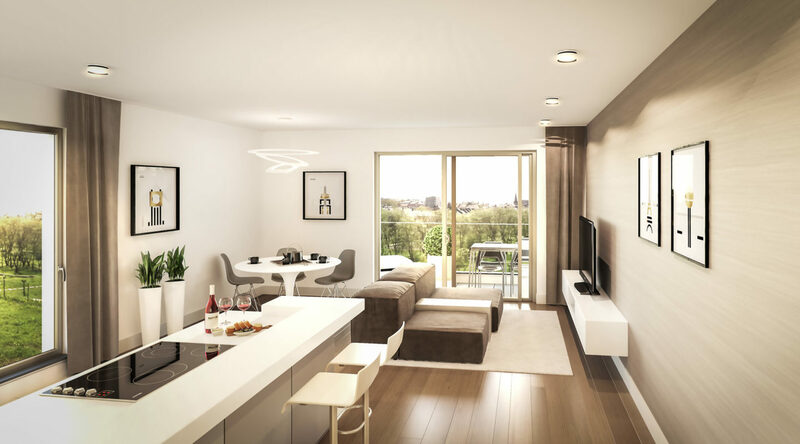 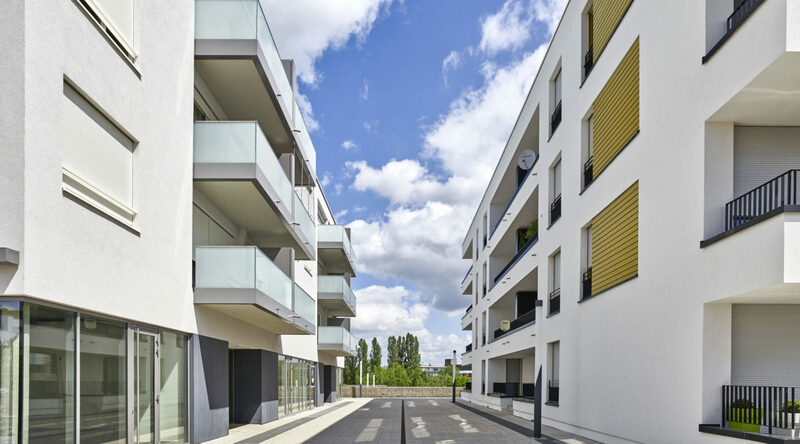 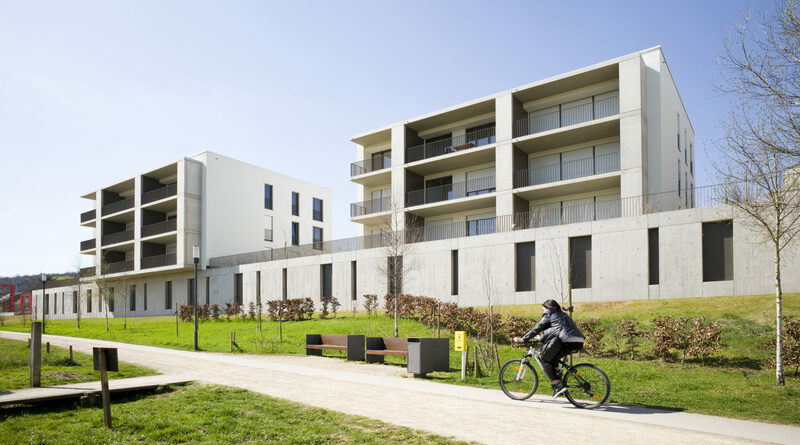 With over 700 apartments, including the first residential Aurea tower, shops including the Opkorn shopping centre, a childcare centre for up to 80 children, student apartments, 1.000m2 of offices and the Parc de la Chiers, Arboria has all the right ingredients for a mixed neighbourhood where people can live, work, shop and enjoy their leisure time, all in a natural setting that is pleasant to live in. 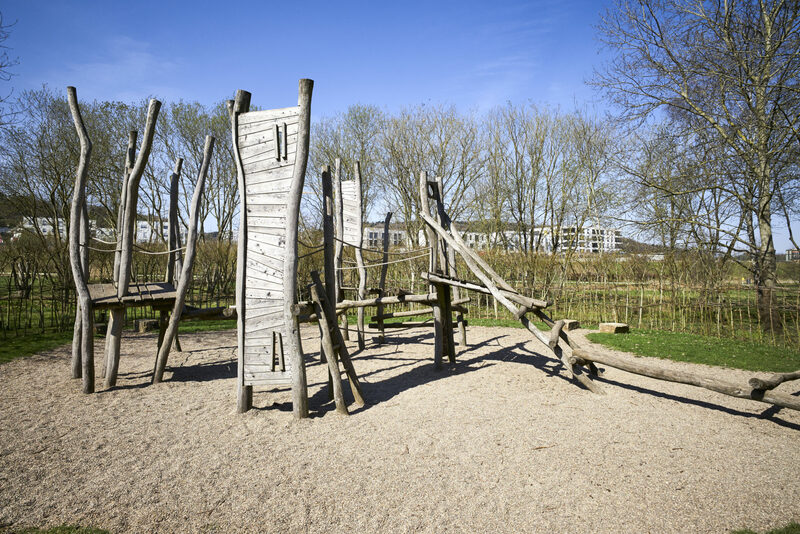 As part of the neighbourhood’s construction, IKO also carried out restoration work on the River Chiers, laying out its banks as a high-quality recreation park, and bringing nature back into the district and the city. 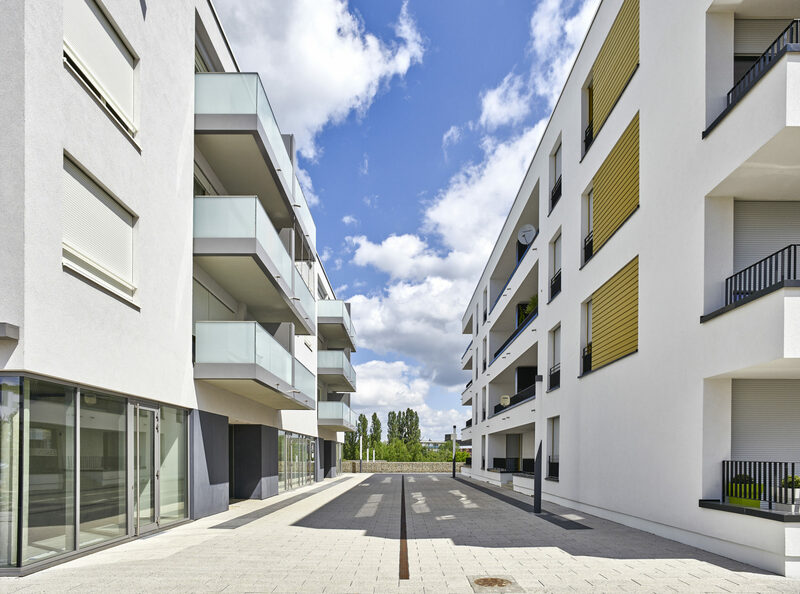 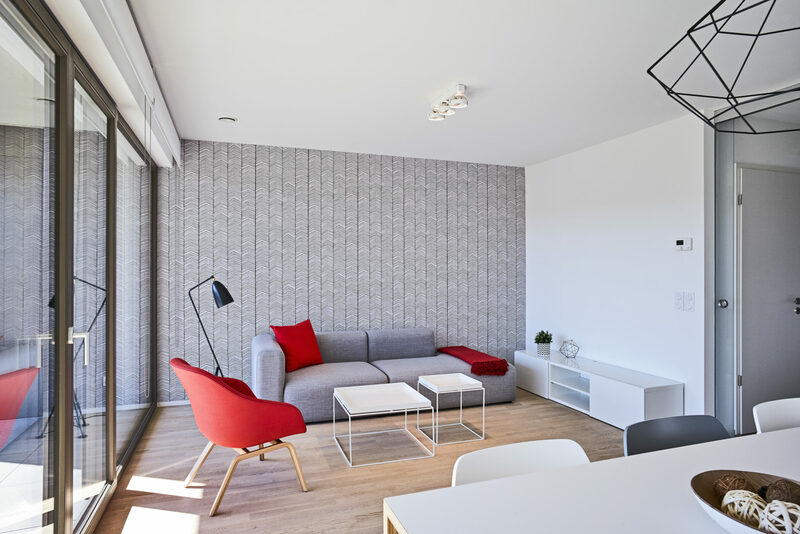 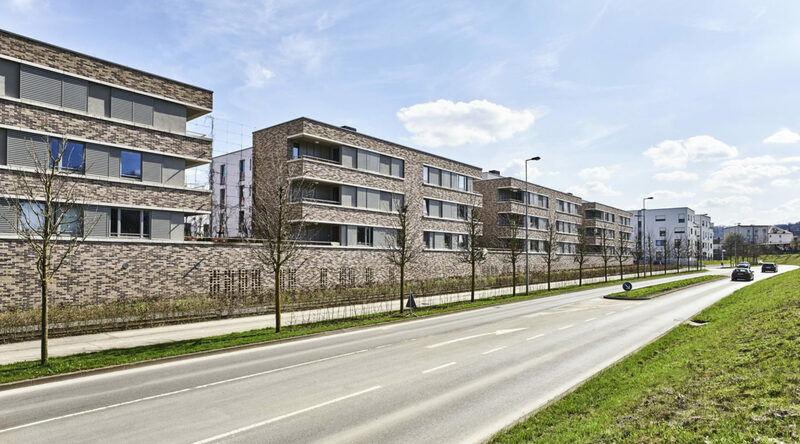 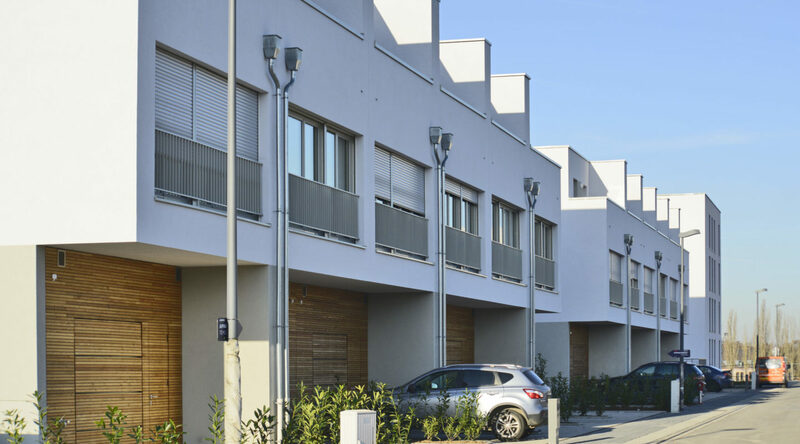 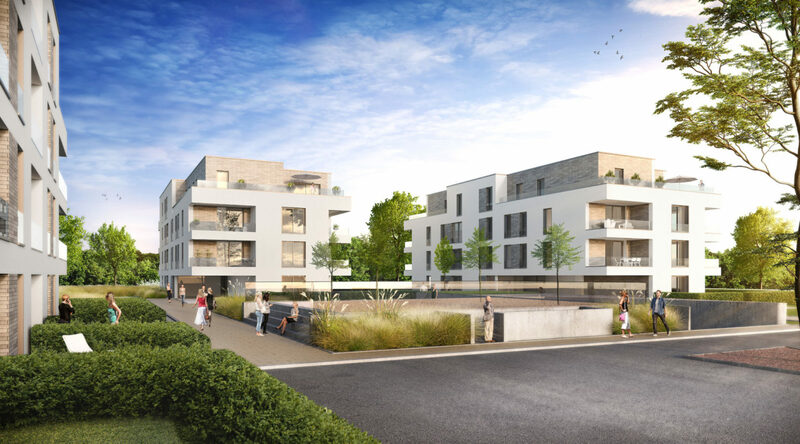 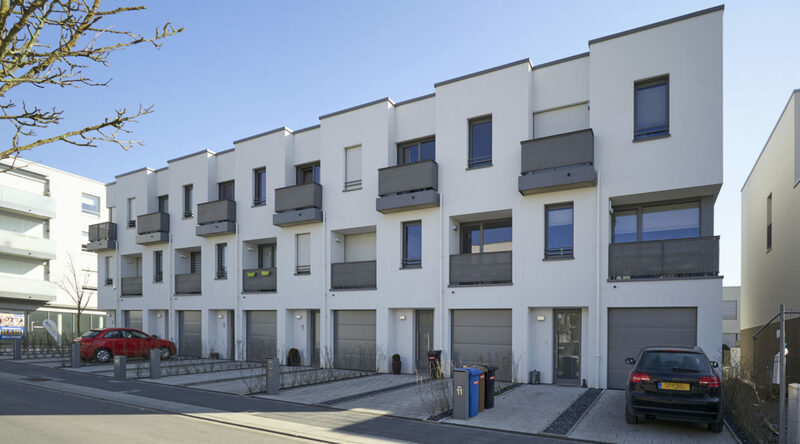 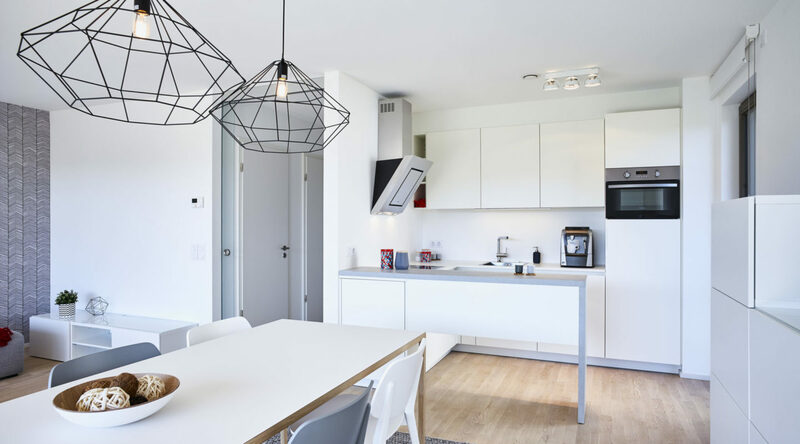 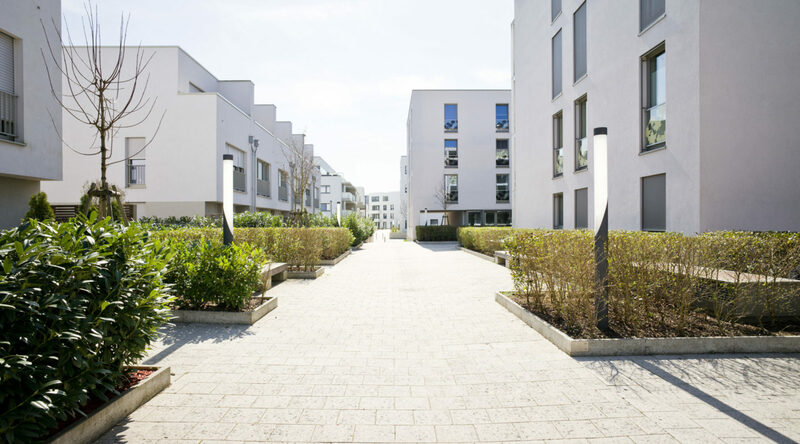 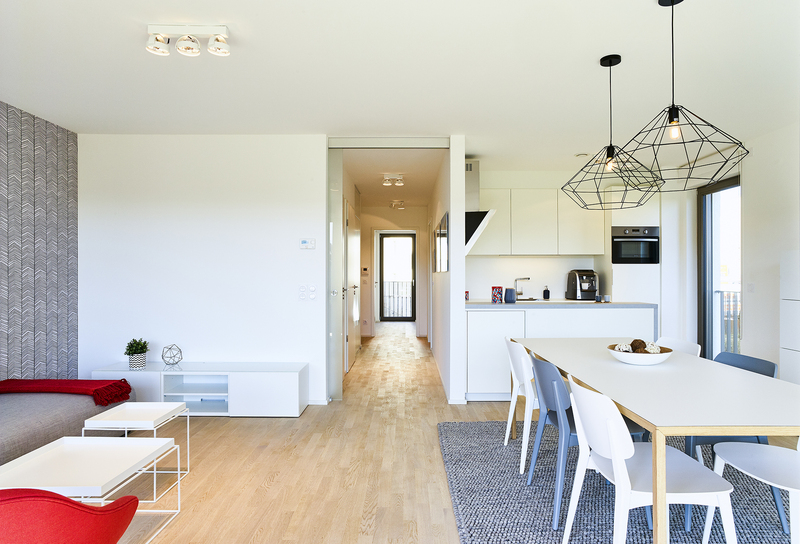 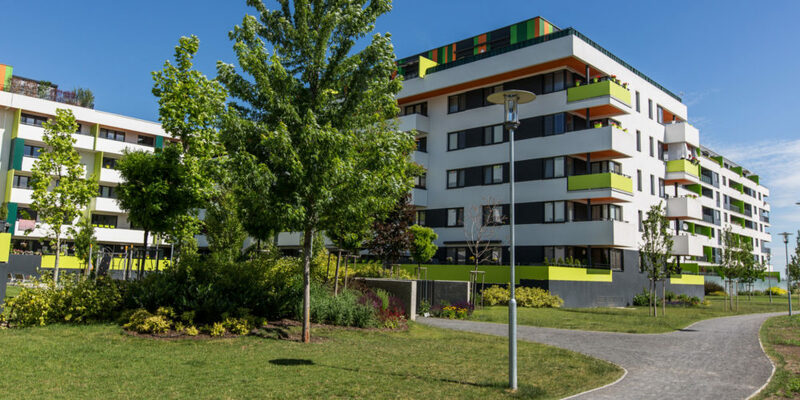 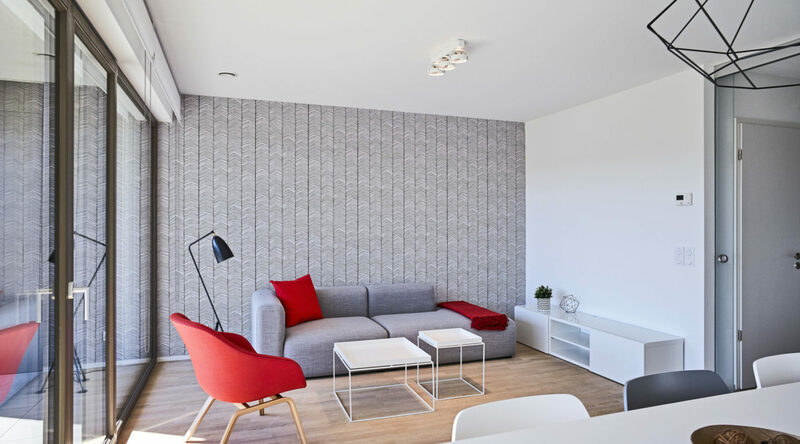 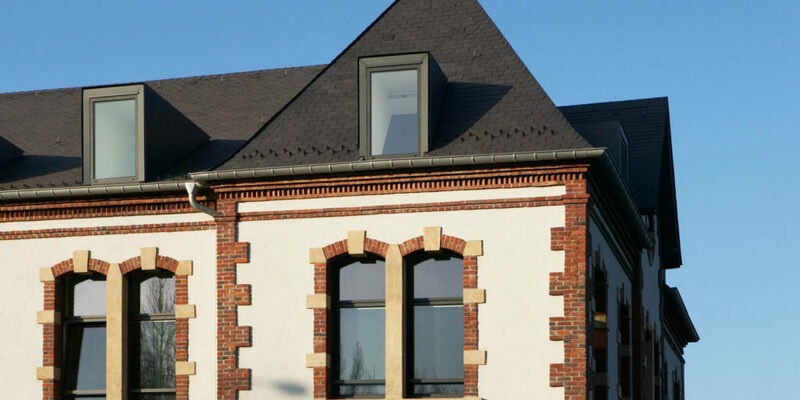 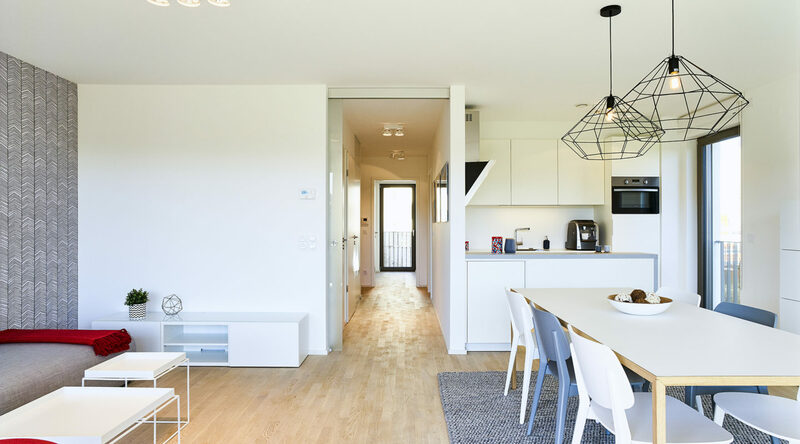 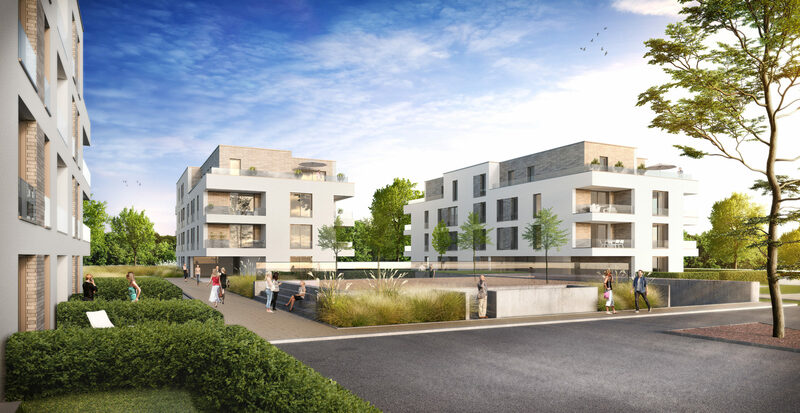 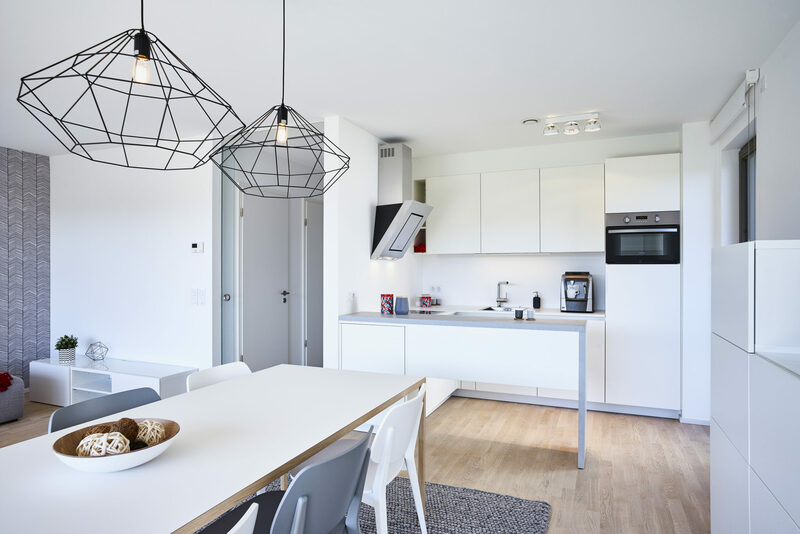 Far more than a property project, Arboria contributes to the revival of the city, welcoming new Differdange residents while strengthening the urban structure between the Fousbann and Oberkorn districts and the city centre, and reconnecting inhabitants with the heart of Differdange. 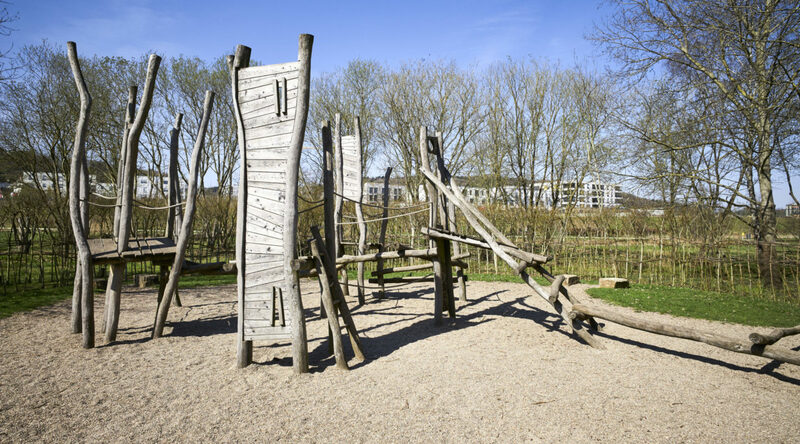 The entire district has received DGNB Gold certification. 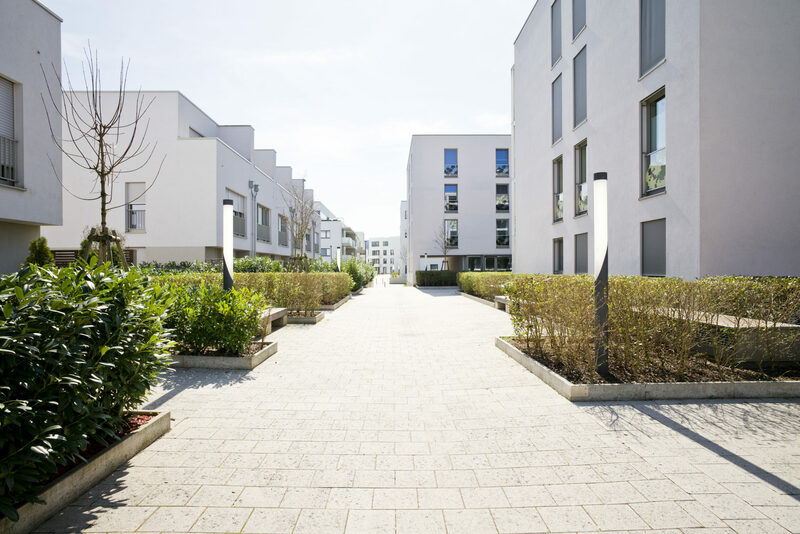 The neighbourhood that revolutionises the concept of urban planning by combining ecology, well-being and mobility.